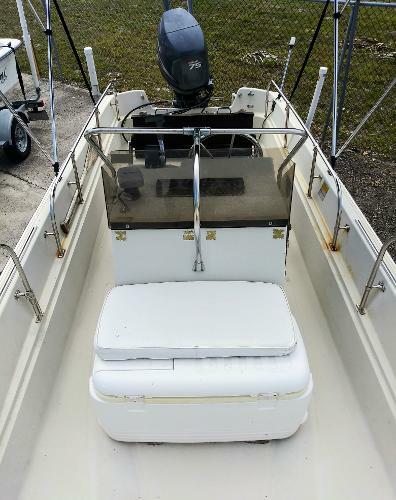 1985 BOSTON WHALER MONTAUK 17 WITH YAMAHA POWER! This nimble center console model retains its timeless aesthetic and rugged “hose-and-go” utility while providing enhanced comfort and versatility. 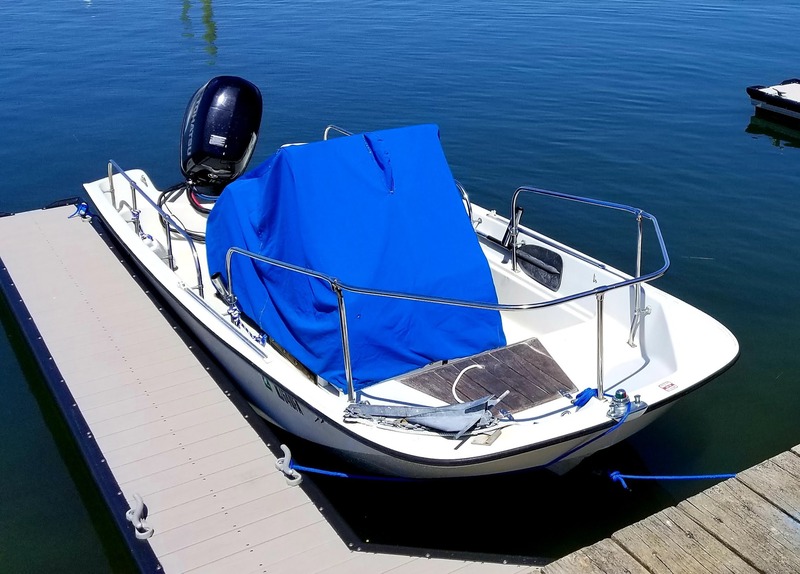 Count on all the features you need to get the job done, and the impeccable quality you know to expect from Boston Whaler 1985 Boston Whaler powered by a Yamaha 75HP O.B. 4 -Stroke. This well cared for fishing boat is perfect for the river! 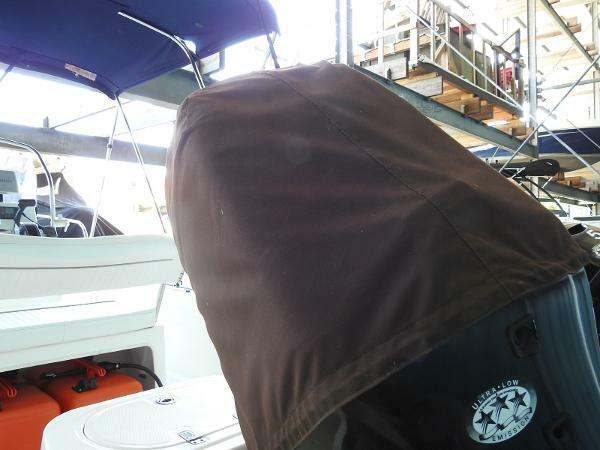 Bimini-Top Canvas Cover, Board Ladder & trailer available. 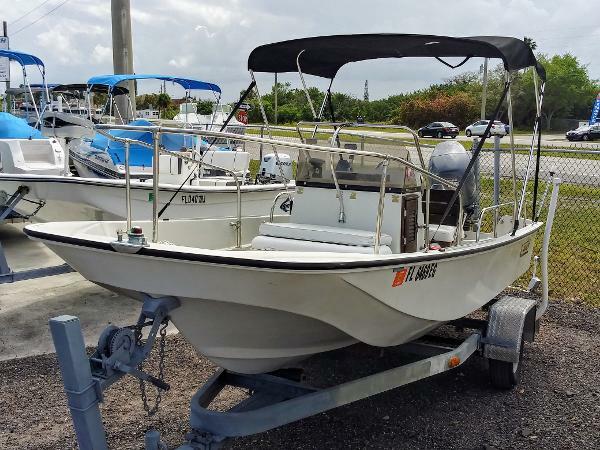 Call, click or visit either of our locations today for more information on this neat 17' center console fishing boat! 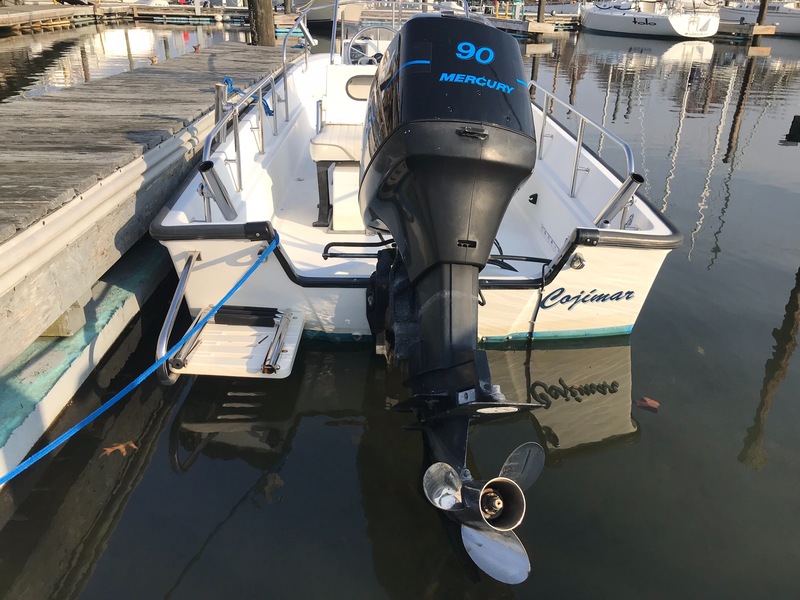 2000 Boston Whaler Montauk, in excellent condition, powered by a recently serviced 2000 90HP Mercury. aftermarket s/s prop. Fishing package. All cushion new (bow) or recently replaced. Aftermarket moeller fiberglass 24gal fuel tank. Aftermarket swim ladder. 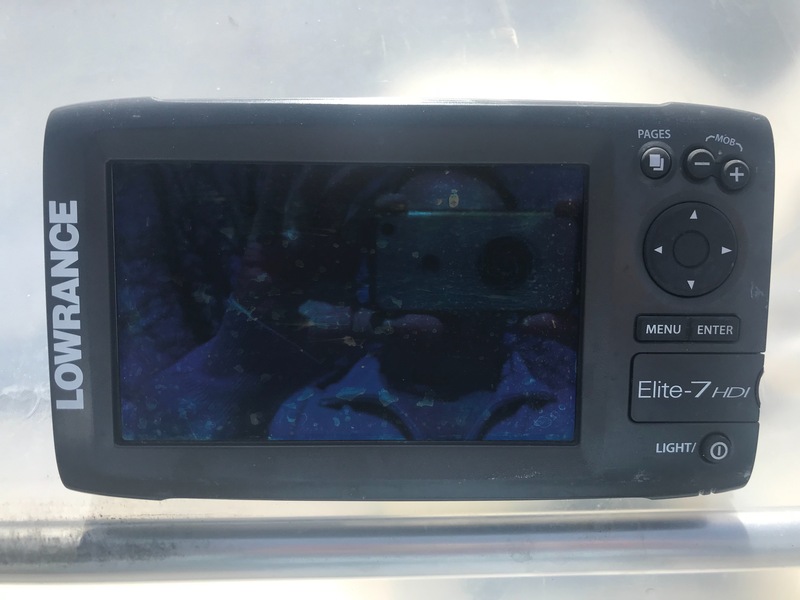 Recent Lowrance color gps/sound finder. Refurbished aluminum single axle trailer with rollers. 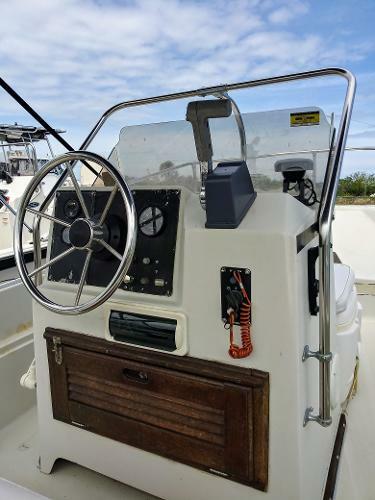 1985 Whaler Montauk for sale. 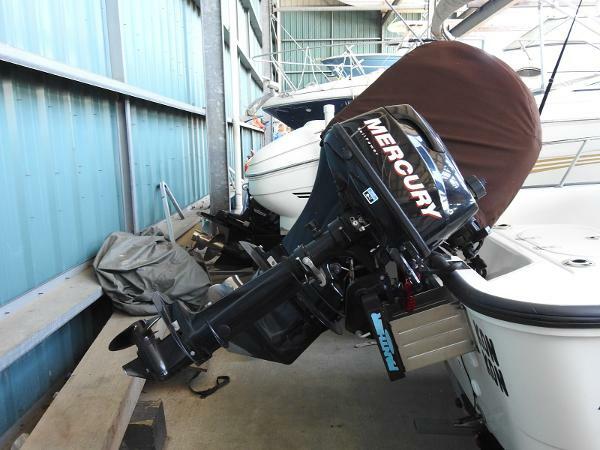 Boat was re-engined in 2014 with a 90hp Tohatsu 2 stroke. Engine has about 600hrs on it. 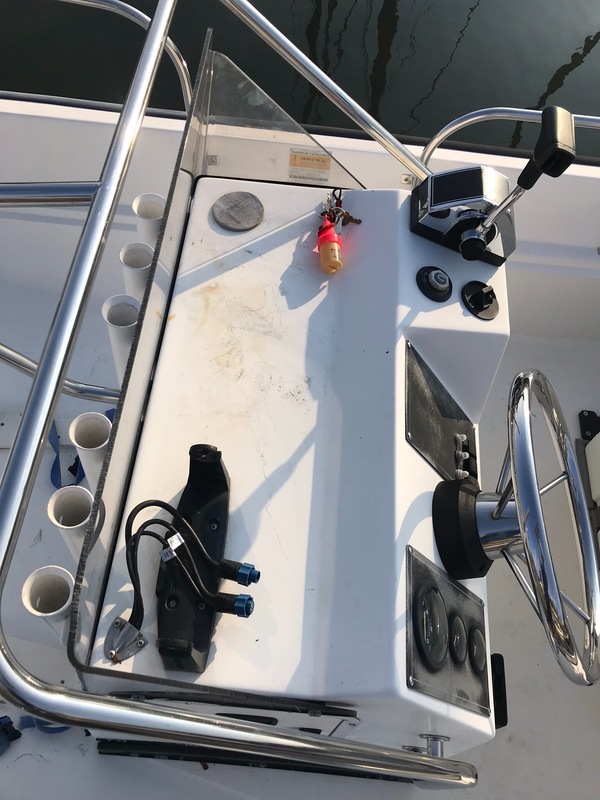 All new rigging was installed with engine. Battery was replaced 2 years ago. 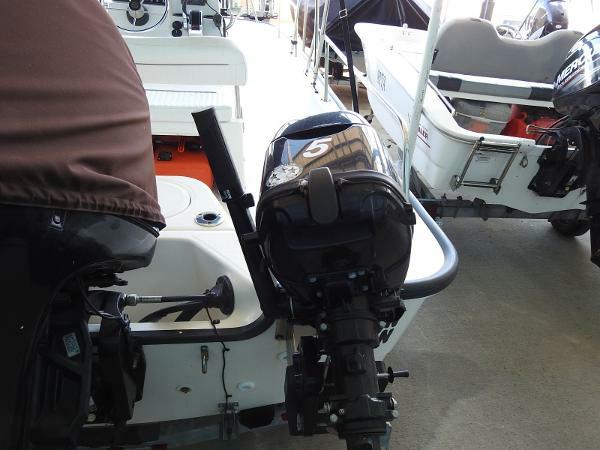 Boat comes with Lowrance Hook 9 fishfinder, Center console cover, winter cover, and a 1985 Cox Trailer. Boat just needs a new coat of bottom paint and you'll be ready for the season!